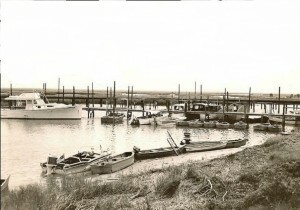 I have been fortunate enough to have grown up with Murrells Inlet and I am often amused by how the way things used to be and the way things are today in our blessed piece of the earth and how it has and continues to evolve. The growth in Murrells Inlet continues and just like the tide will continue to change the face of our community for years to come. Our quiet streets remain as does the calm you will find on an early morning walk along the oak lined streets, Marshwalk, and Bike Path in the Village of Murrells Inlet proper. To define MIP it is East of Hwy 17 Bypass and follows the Mickey Spillane Hwy 17 path which will bring you into the fishing ‘village’ with access to Huntington Beach State Park which has deep roots in Murrells Inlet area history. 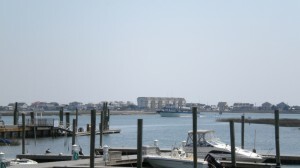 And it is quiet if you get here real early ~ after the fishing fleet leaves for a day of fishing and before ~ the jet skis and fishing boats ~ make their run towards the Atlantic from the Public Boat Landing beside Belin Methodist Church along the creekfront. It is amusing to see how visitors and new residents embrace or ignore what others that only get to visit from time to time long for and have embedded in their DNA. 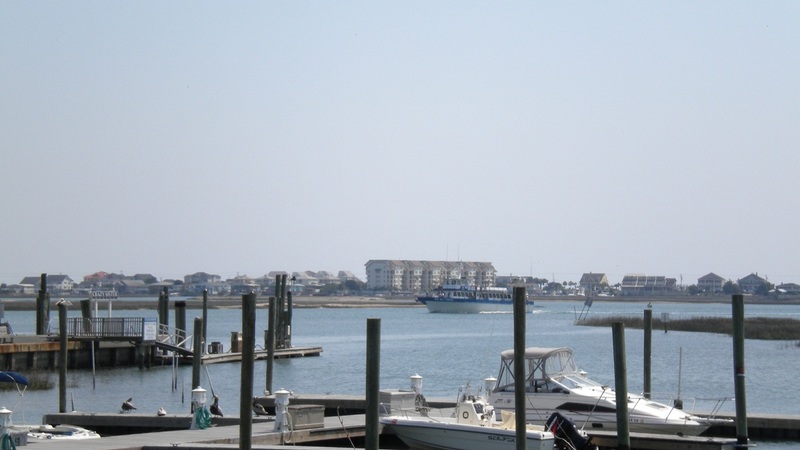 The view of the moment and the smell of pluff mud at low tide & the taste of fresh caught flounder or steamed oysters and clams just hours from harvest from the shellfish beds of Murrells Inlet. Murrells Inlet is a special place and the importance of remembering yesterday and keeping it sweet for tomorrow will remain a challenge now that the secret is out. Endless recreational opportunities, creek front homes & condo’s oak lined streets and neighborhoods, a community hospital and mall and the best seafood in South Carolina. 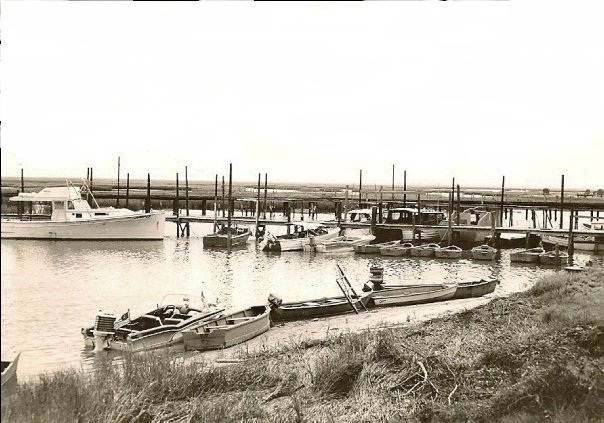 Yes things have changed and the landscape will continue to be shaped into new homes and businesses for years to come but one thing that we must continue to remember and protect is the vital watershed that makes Murrells Inlet so unique. Copyright©2012 Sandra Bundy, Broker-in-Charge, B&P,Inc. Serving the Grand Strand and Pee Dee of South Carolina.